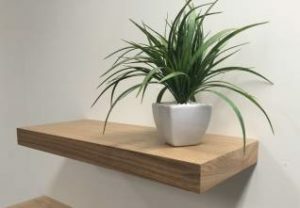 DISCOVER OUR HUGE RANGE OF FLOATING SHELVES. 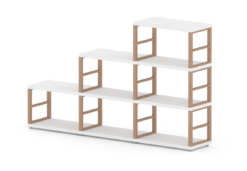 VIEW OUR MULTI SHELF DEALS! 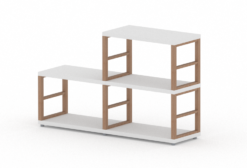 MasterShelf provides a huge range of shelving solutions for home and business, delivering shelving direct to our customers UK-wide. 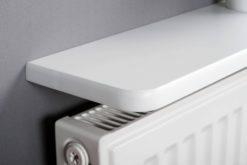 Based in Leighton Buzzard we specialise in shelving and pride ourselves on providing the highest quality shelves along with helpful, friendly and personal customer service. 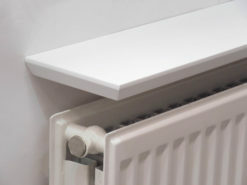 or checkout our YouTube channel to see the latest shelving products in action.